Skiing in Bosnia? You’d never guess that this often overlooked destination has quietly become one of the world’s top up-and-coming winter sport hotspots. 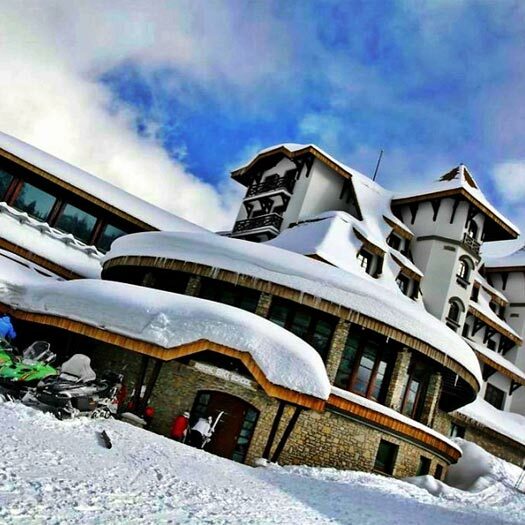 Along with the rest of the country’s tourism industry, things are slowing getting back on track since the war of the 1990s and Bosnia is ready to welcome skiers and snowboarders of all levels to its slopes. With fewer crowds and much lower prices than Europe’s better-known resorts, the mountains around Sarajevo offer the perfect alternative ski and snowboard experience. Add to this Bosnia’s friendly locals and breath-taking scenery and you’ve got it made. 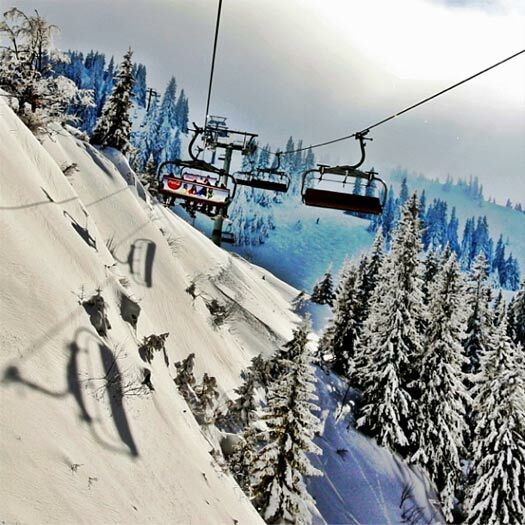 In February 2014, the team behind Sail Croatia and MedExperience is launching a powdery new programme, Ski Sarajevo, based on Jahorina Mountain. Beautiful Jahorina Mountain, Bosnia. Photo by Ski Sarajevo. Chalet on Jahorina Mountain, Bosnia. Photo by Ski Sarajevo. The mountain has witnessed its fair share of ups and downs in the last century: from the start of the Great War to the 1984 Winter Olympics and the Siege of Sarajevo. Jahorina’s highest peak is 1916m (6276 feet) tall, making it the second tallest of Sarajevo’s mountains, behind Bjelašnica. The mountain hosted the women’s alpine skiing events in the 1984 Winter Olympics. 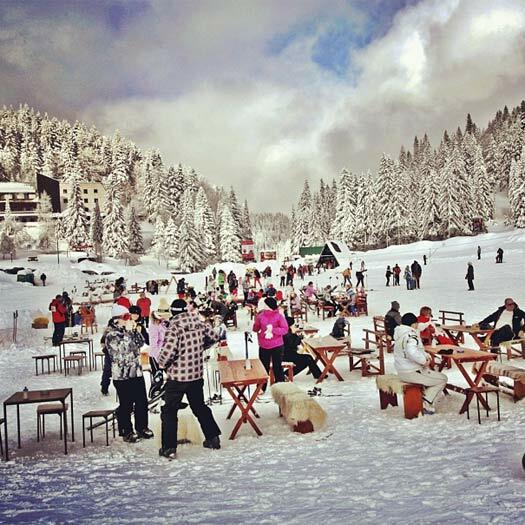 Jahorina offers 25km of ski trails, plenty of winter sports and plenty of après ski. 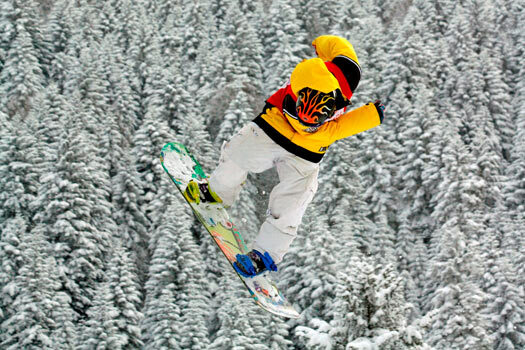 Don’t worry if you don’t have your own gear – ski and snowboard rentals come in at a very reasonable 10 euro per day. Staying in a dedicated ski lodge, there’s no shortage of entertainment with evening DJ sets and exclusive parties. 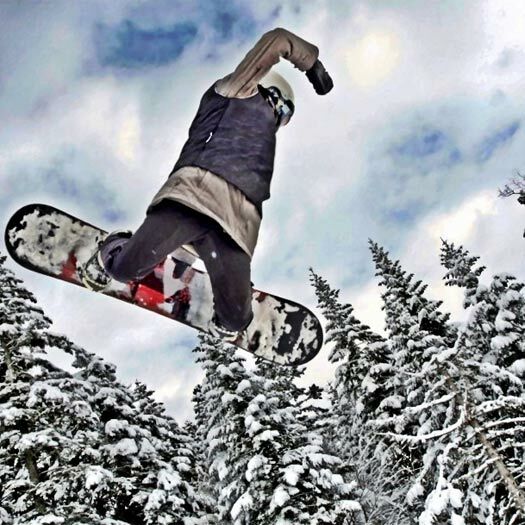 Board grab! Jahorina Mountain, Bosnia. Photo by Ski Sarajevo. Jump! 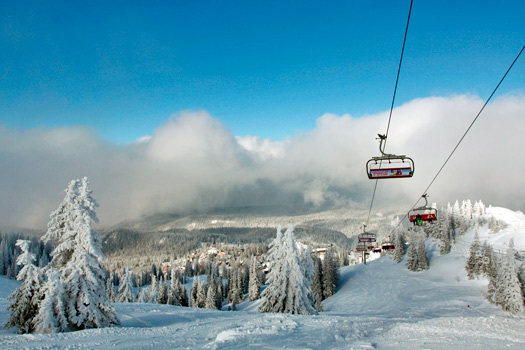 Jahorina Mountain, Bosnia. Photo by Ski Sarajevo. Lunch on Jahorina Mountain, Bosnia. Photo by Ski Sarajevo. Currently, Sarajevo isn’t the cheapest airport to fly into so Ski Sarajevo gives travellers the option to start the trip across the border in Dubrovnik, Croatia – a popular destination with plenty of low-cost flight options. From there you spend the night in the picturesque town of Mostar, known for its mix of East and West and famous arched bridge, before heading to your home for the next five nights, Jahorina. On the way back to Dubrovnik you also get a night in beautiful Sarajevo with plenty of time to explore the city. Find out why Sarajevo is Europe’s best kept secret before everyone else does! Search and compare cheap flights to Dubrovnik. Search and compare cheap flights to Sarajevo. Writer, traveller, Tweeter, blogger and part-time adventurer. A kiwi living in London off to explore the world! I can never travel enough!